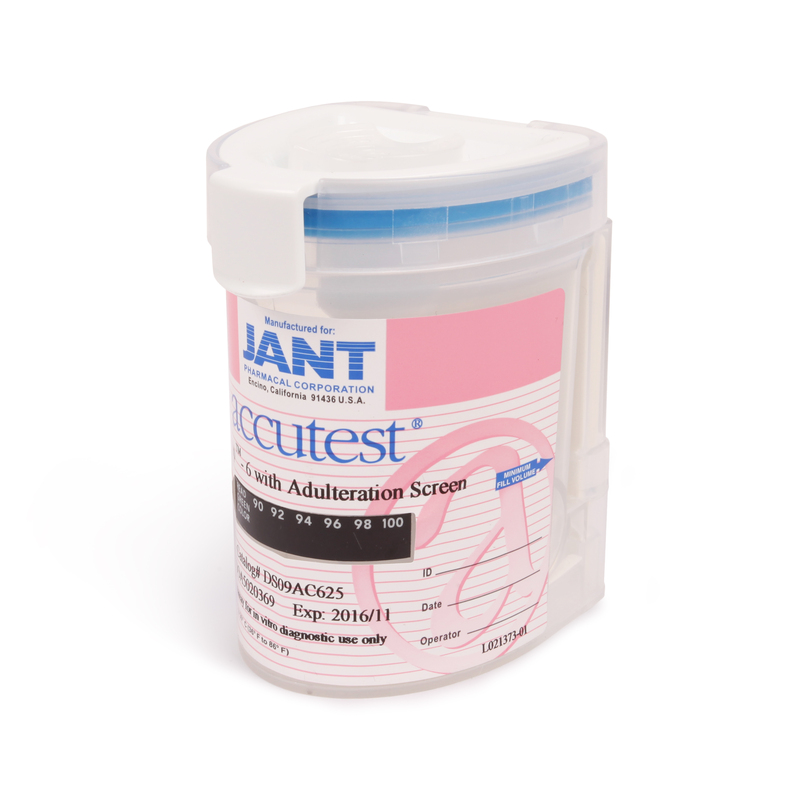 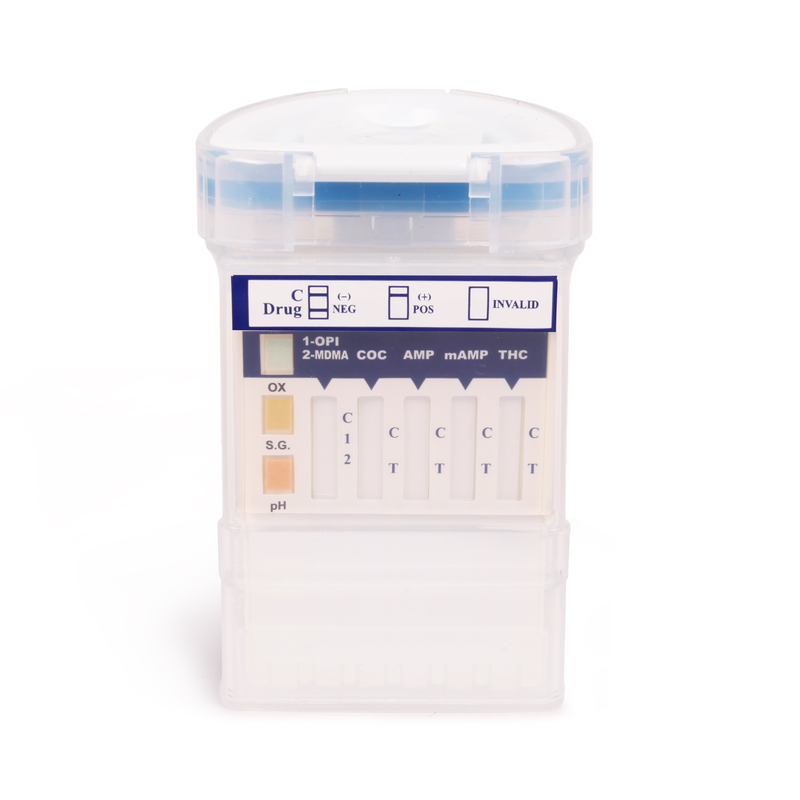 The ACCUTEST splitcup 6 + 3 Adulteration Tests combines the drug screens and adulteration to provide a rapid, one step screening test for the simultaneous, qualitative detection of multiple drugs and drug metabolites in human urine. 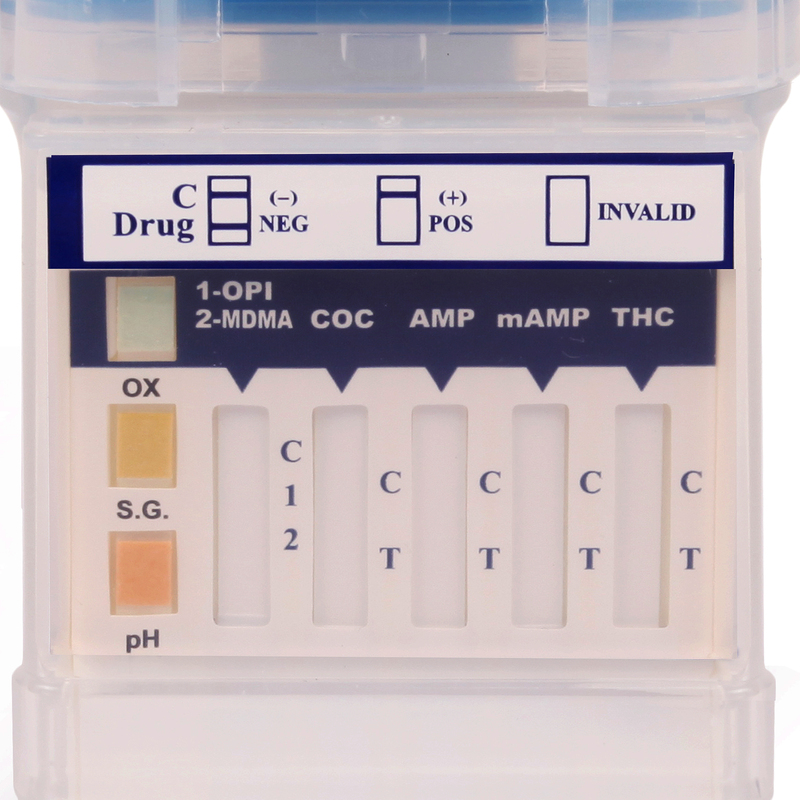 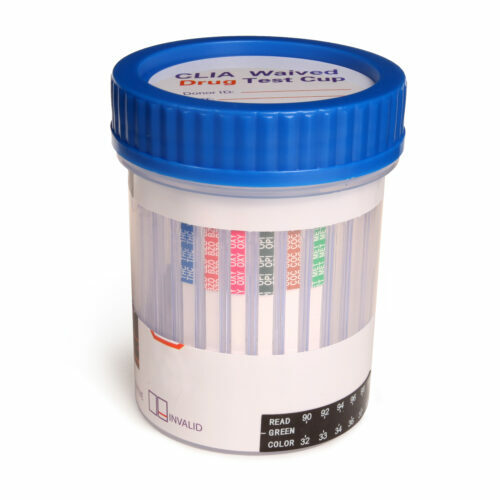 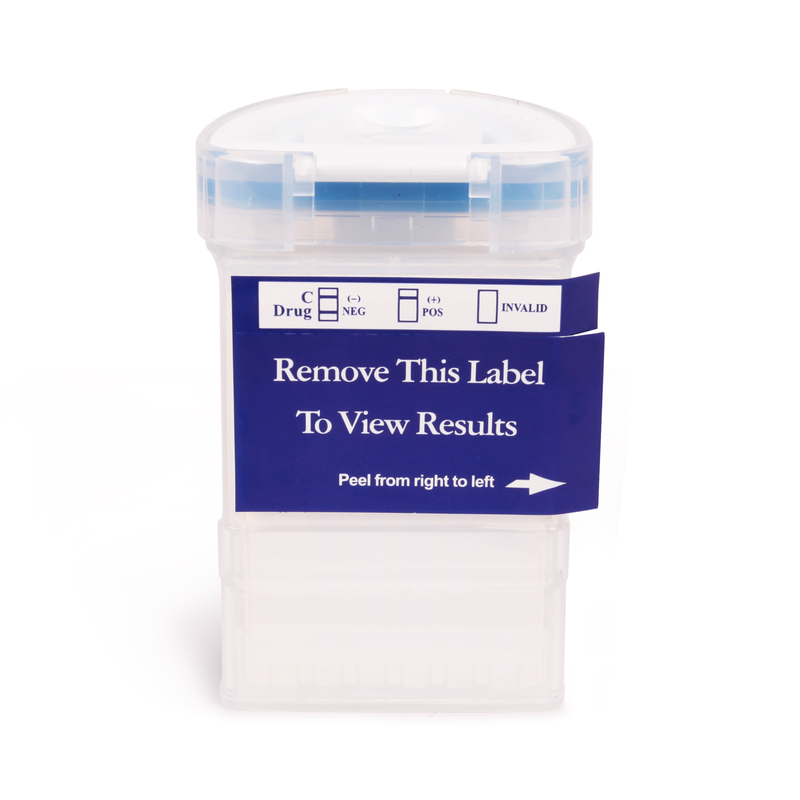 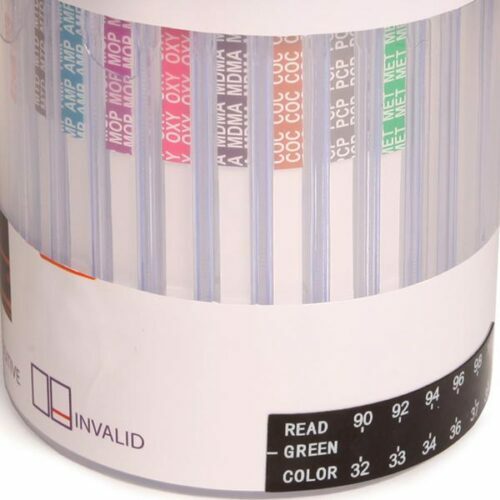 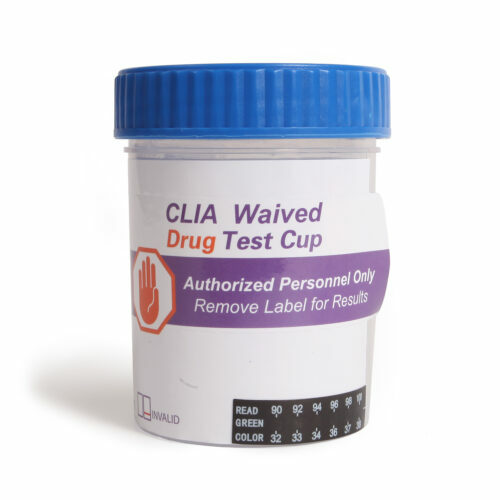 The splitcup is a split specimen drug testing solution that provides sample integrity. 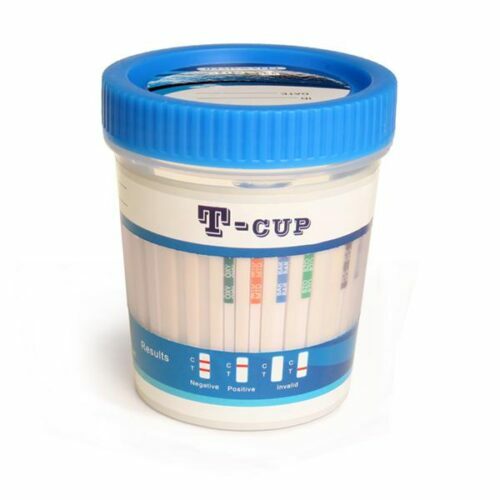 The splitcup 6+ 3 adulteration screens for the presence of Cocaine, Amphetamine, Ecstasy, Methamphetamine, Marijuana, Opiates and 3 adulterants (pH, Oxidants, Specific Gravity) in human urine, which is qualitatively analyzed to indicate a positive or negative test result.